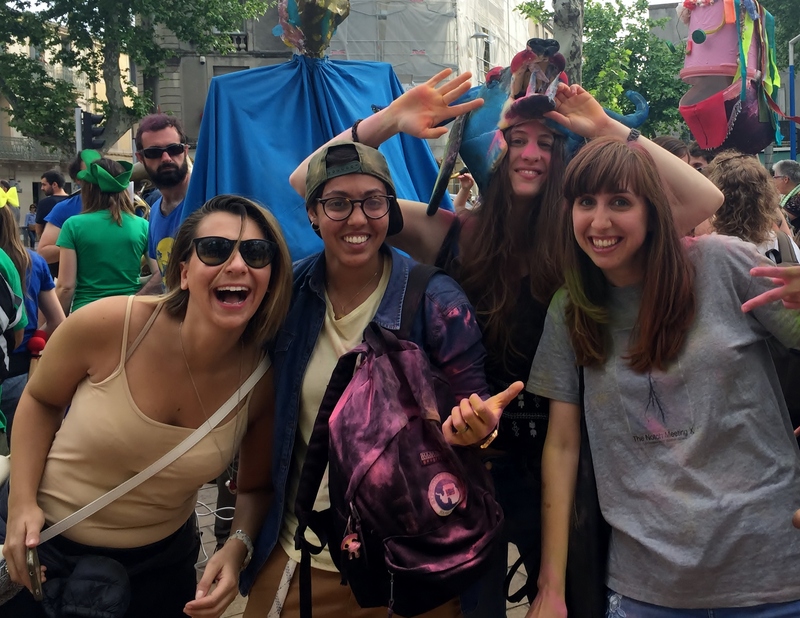 A wide range of cultural and social activities to discover Montpellier and its culture, festivals, artistic, musical, festive and sporting events, meet people and practice the French language. Excursions to explore the Montpellier region, the South of France, Occitania and even Provence with a professional tourist guide. We will help you discover the South of France, the Mediterranean coast, the Cévennes. Roman sites (Nimes, Arles, Pont du Gard), large ancient and medieval cities (Avignon, Carcassonne), historical monuments but also exceptional natural heritage are on the programme. For lovers of gastronomy, we also offer weekly cooking workshops with a professional chef, wine and cheese tastings. 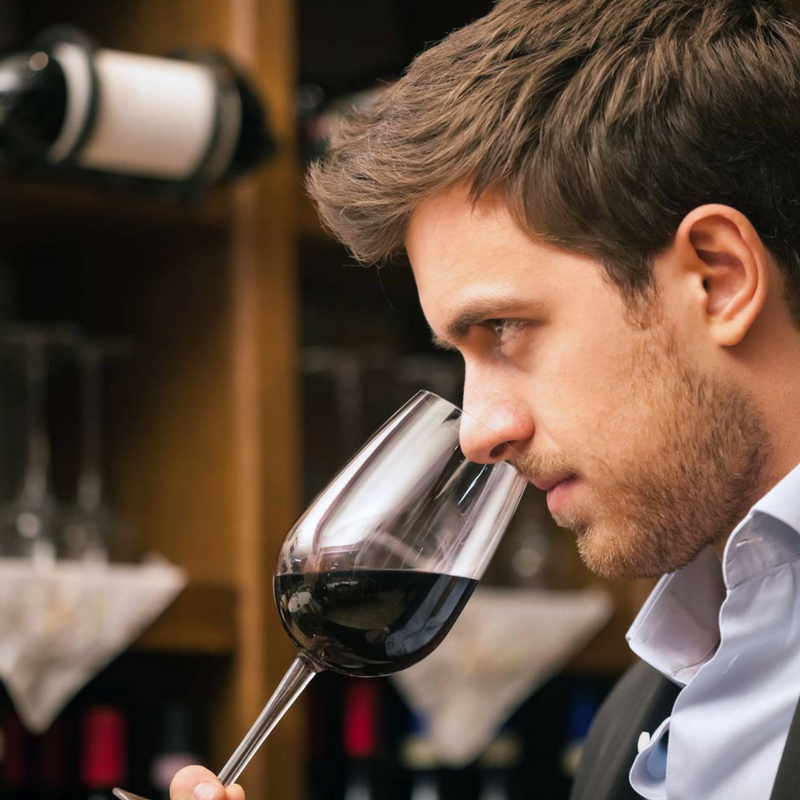 Activities several times a week and every weekend, all year round so that you can plan your stay and enjoy an unforgettable experience in France. 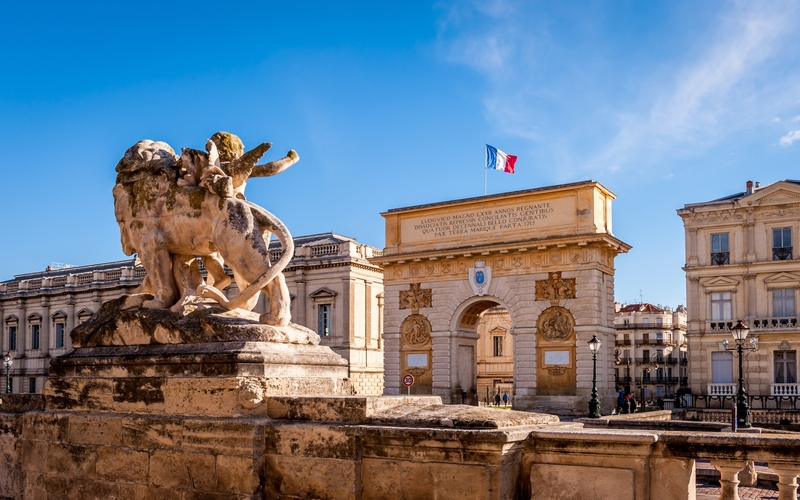 Ideally located in the south of France by the sea, between Spain and Italy, Montpellier is the ideal destination to discover the Mediterranean coastline. 3 hours from Paris by train, 1 hour by plane. 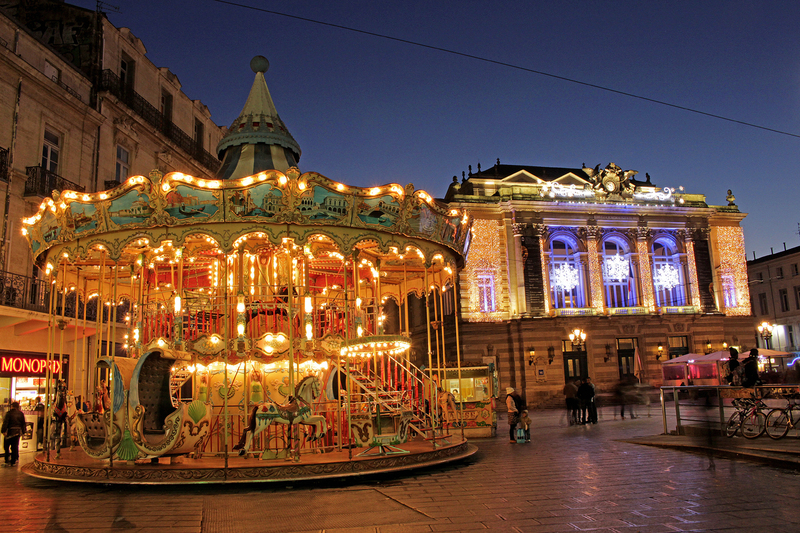 Founded in the Middle Ages, Montpellier is a metropolis turned towards modernity. It seduces by the beauty of its architectural heritage, the bubbling of its cultural life and its gentle Mediterranean lifestyle. Cosmopolitan and very dynamic, Montpellier is a university city ... the third in France. With its festivals and a multitude of cafes, theaters, it is a city that moves, day and night!